Learning the basics of the domestic side of life…and having fun doing it! 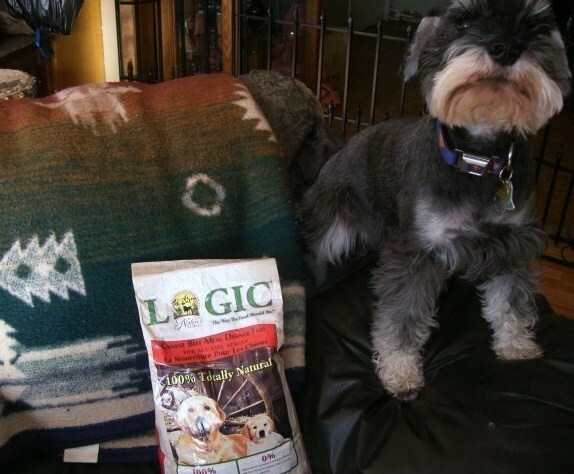 Darby’s Nature’s Logic dog food giveaway! You can’t tell, but he is already shaking with excitement at this point. Clearly, he is not a polite young dog when it comes to Nature’s Logic. Okay, on to the giveaway! 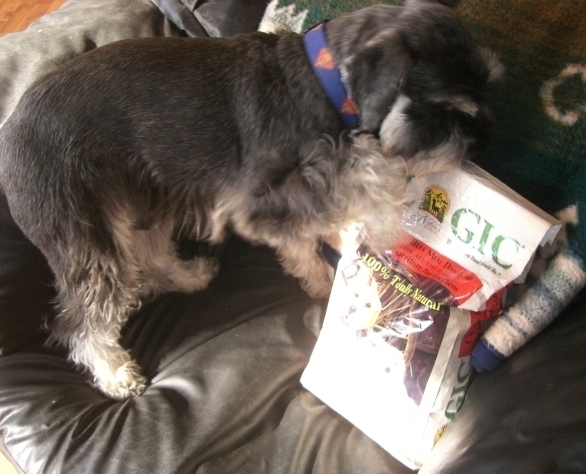 Winner will receive a voucher for a free 15.4lb bag of Nature’s Logic Canine Kibble meal in a protein of their choice-that’s a lot of dog food! Please, only one entry per person. A winner will be chosen at random on Sunday evening, December 8th. « A few introductions, a tentative plan of action. I hope to win the duck & salmon, but the rabbit would be fun too. Would love the Venison! Thanks Carol! Thanks for the giveaway! I would choose rabbit. Thanks for doing this giveaway I would love to win this food! 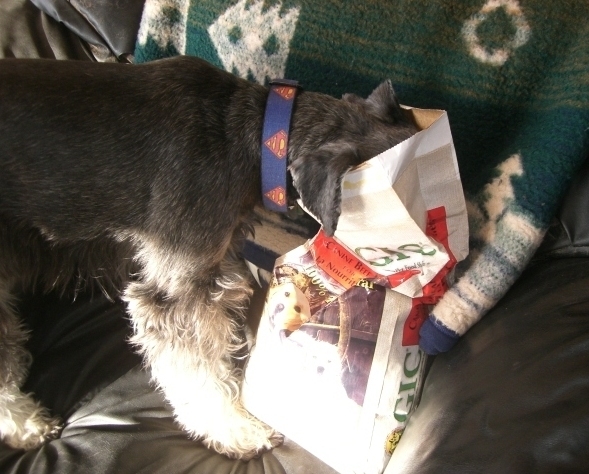 I’ve been looking for a healthier kibble and one that my dog will actually like since she seems to be picky. This food sounds like the best and I’m glad it isn’t from China!! I would love to win the Venison or Beef! I have a 2 year old Golden in need of a good food! Darby… that guy is adorable, even with a snout full of kibble crumbs! My dog would love to try this! I would choose the Beef or Chicken! Yes the winner was posted in my latest post, thanks so much for entering! Day to day dilemmas of a dog living in the 1st world. Living a simple, sustainable, modern life... with vintage flair! Learning the basics of the domestic side of life...and having fun doing it!